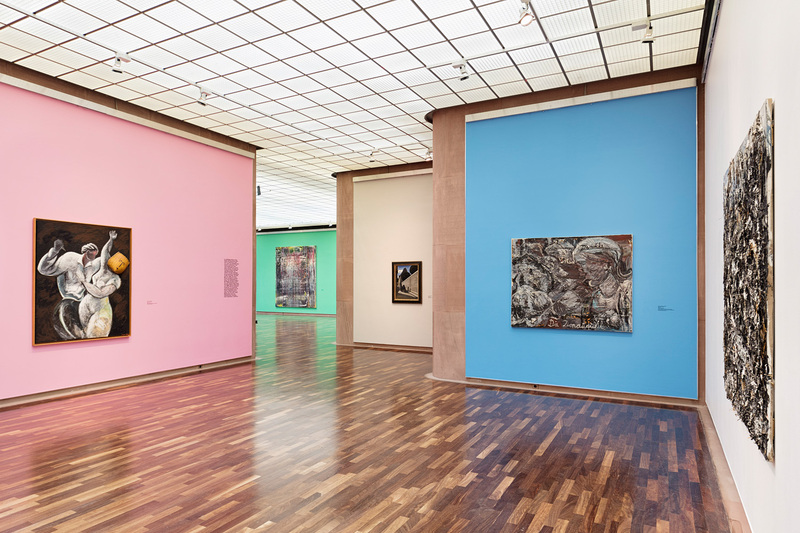 Comprising around five hundred paintings, two hundred sculptures, and around 4500 watercolors, drawings, and prints, the Kunsthalle’s collection is obviously older than fifty years. It is, however, much younger than other cities’ collections, which were often founded upon the legacy collections of princes. The first painting, number one in the collection’s inventory, is Am Waldesrand (On the Edge of the Woods) by the Munich painter Ludwig Dill. Executed in 1900, it arrived in Bielefeld in 1905. The city’s first art institution, the Kunsthaus, was founded in 1928. It was located in a villa situated on Hindenburg (now Alfred Bozi) Street. There, the painting and several others found a home under the care of Dr. Heinrich Becker, the new art institution’s volunteer curator. With his many years of service to art, Heinrich Becker is indisputably the founding father of Bielefeld’s art institutions. Becker preferred German modernism, and accentuated the movements that began in the late nineteenth century, with a particular focus on Expressionism and local artists, as well as on the work of Käthe Kollwitz. In 1954 Gustav Vriesen became the first art historian called to lead the Kunsthaus in Bielefeld. 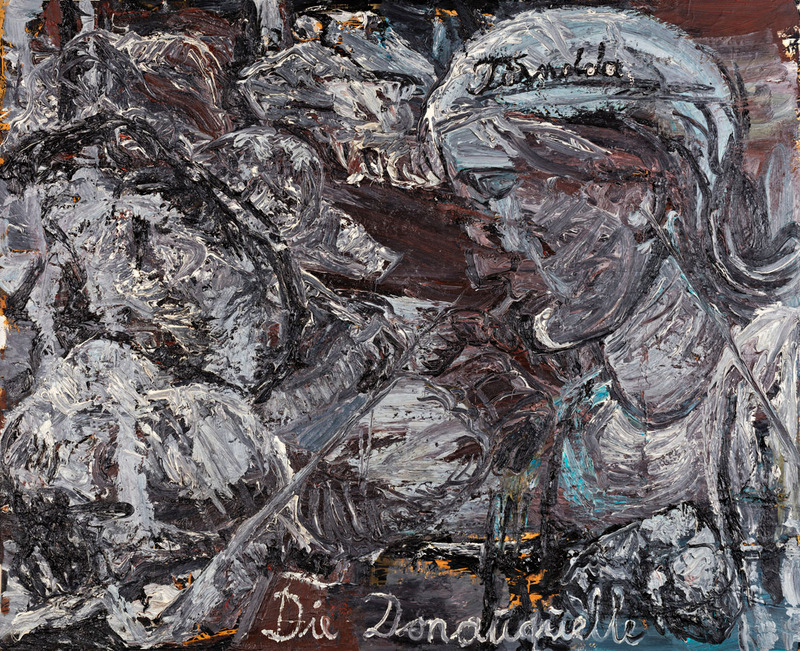 In 1955 and 1956 he made some of the first of his acquisitions, including two works that marked a brilliant beginning. 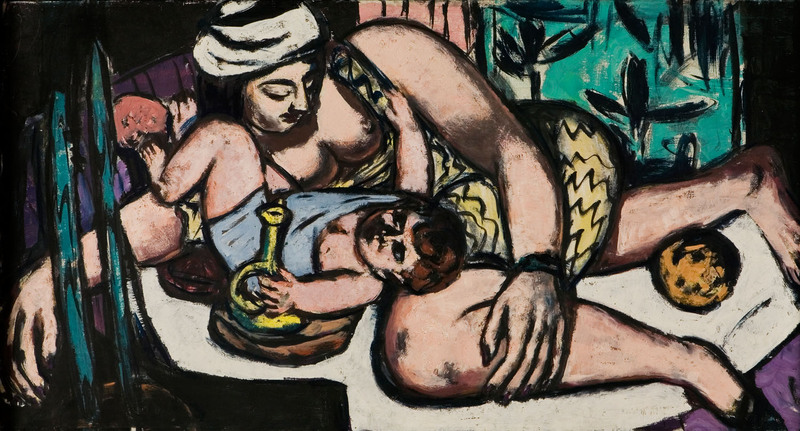 With Max Beckmann’s Mutter mit spielendem Kind (Mother with Playful Child), painted in 1946 in Amsterdam, Vriesen brought a monumental, major post-war work by one of the twentieth century’s most prominent German artists to the Bielefeld collection. Willi Baumeister’s early material painting Drei gestaffelte Figuren, Ananke I (Three Staggered Figures, Ananke I; 1920) was the first non-figurative painting in the Kunsthaus’s collection. 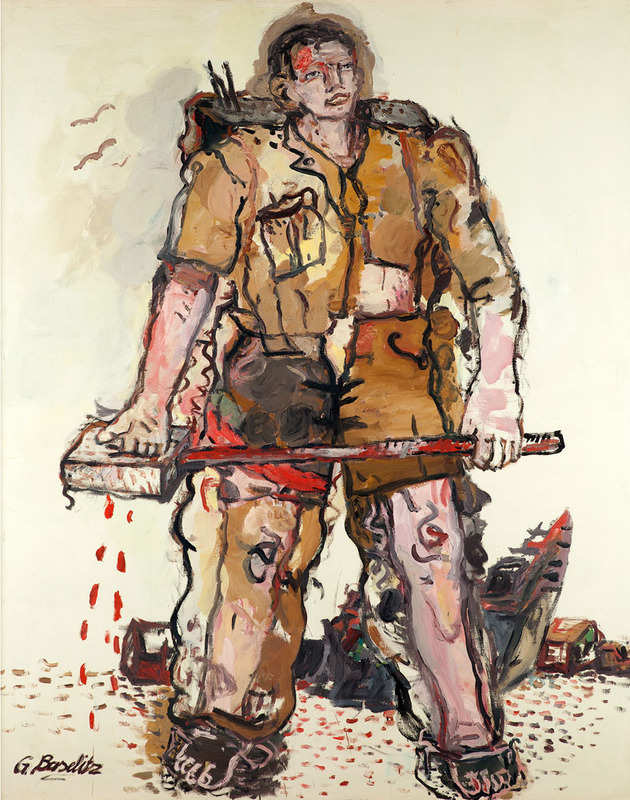 In 1956 Vriesen broadened his view, expanding outward from German art to international movements, with an emphasis on France, and giving a new direction to the museum’s work, as well as to the Bielefeld collection. 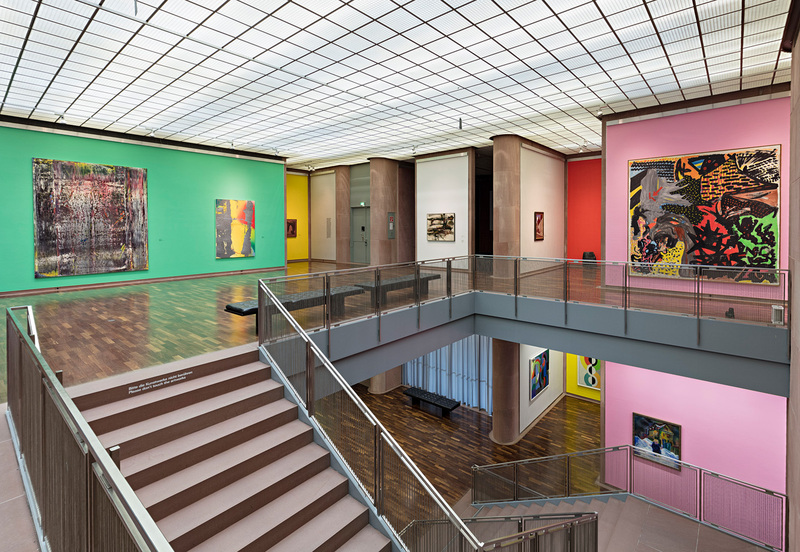 In 1962 Joachim Wolfgang von Moltke succeeded Vriesen, becoming the founding director of the new Kunsthalle, where he helped to configure the program. The selection of an American architect to design the building also influenced the aspiration to achieve greater internationalism, which would be pursued throughout the next few decades. 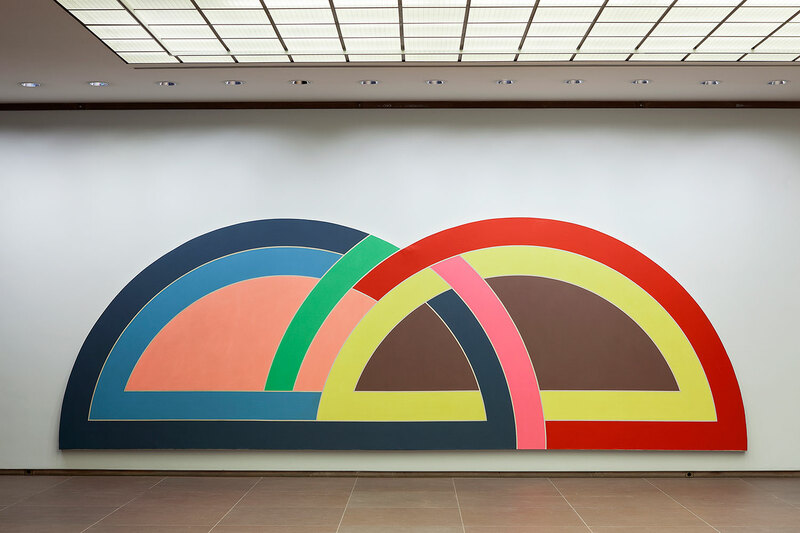 Works by American artists, such as Frank Stella, Kenneth Noland, Richard Serra, Ellsworth Kelly, and Agnes Martin, joined the collection, mainly under the leadership of Ulrich Weisner from 1974 to 1994. 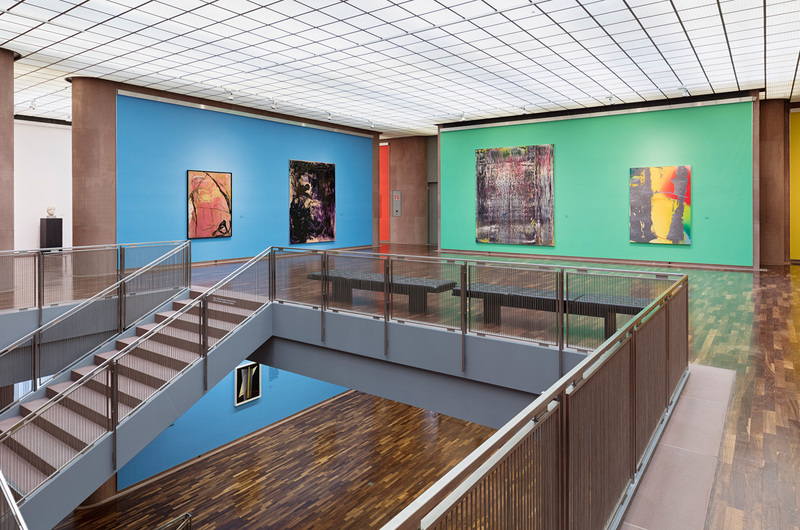 Starting in the mid-1970s, the Kunsthalle’s acquisition policy shifted toward contemporary art, including works by German artists. 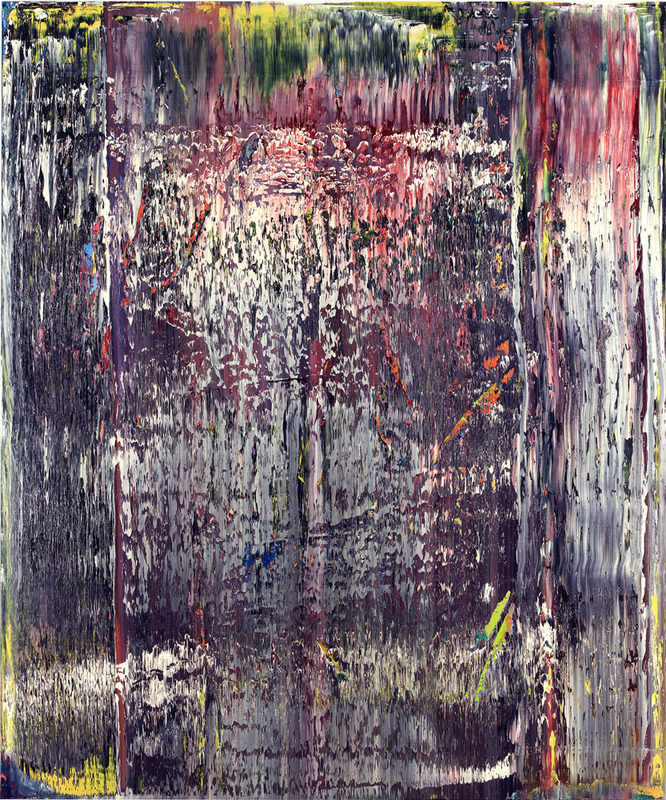 This was caused in part by the rising prices of modernist art on the art market, as well as by the necessity for a museum of modern art to define a chronological horizon of its own. Successive directors Thomas Kellein and Friedrich Meschede adhered to this method as they guided the collection toward the present day. 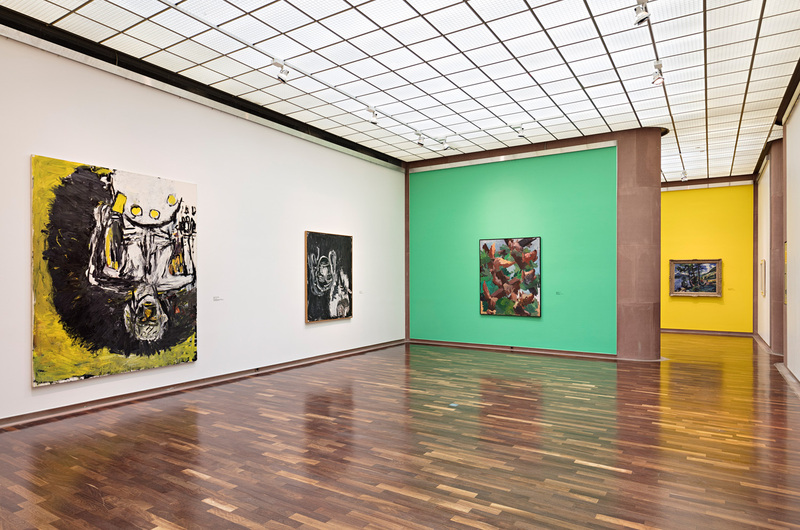 Due to the traditional lack of money and space, the Kunsthalle has concentrated on acquiring trenchant artworks, rather than groups of works by individual artists. 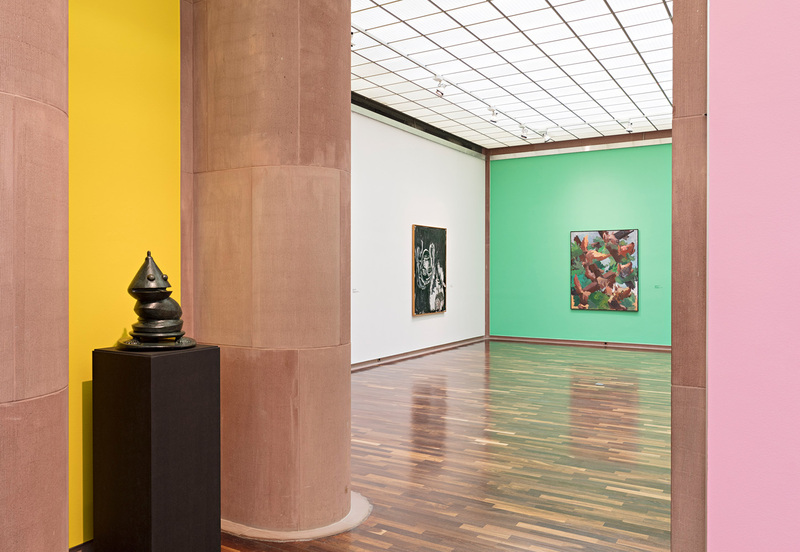 Hence, a characteristic feature of the Kunsthalle’s collection is eclecticism—in the best sense of the word. 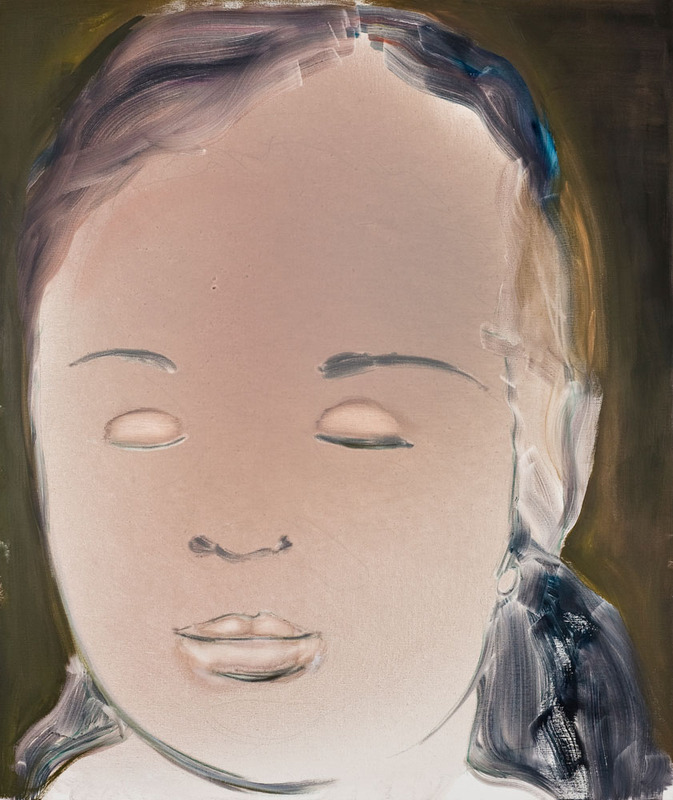 Despite its limited size, the collection offers an exciting tour through art history of the kind audiences usually only experience in much larger museums, ranging from the late nineteenth century to the present day. The collection provides insight into art movements, their developments and effects, references and relationships, while offering the interested visitor surprising insights and new knowledge. The exhibition is produced under the patronage of the President of the State of North Rhine-Westphalia, Armin Laschet. The exhibition is sponsored by the Kulturstiftung pro Bielefeld and the Stiftung der Sparkasse Bielefeld. Two publications accompany the show: a catalogue of the collection, featuring an essay by Jutta Hülsewig-Johnen and an afterword by Friedrich Meschede, will be published by the Wienand Verlag; and a book on the Kunthalle Bielefeld’s architecture, with essays by Friedrich Meschede, Hendrik Bohle, and Ulrich Höhns.